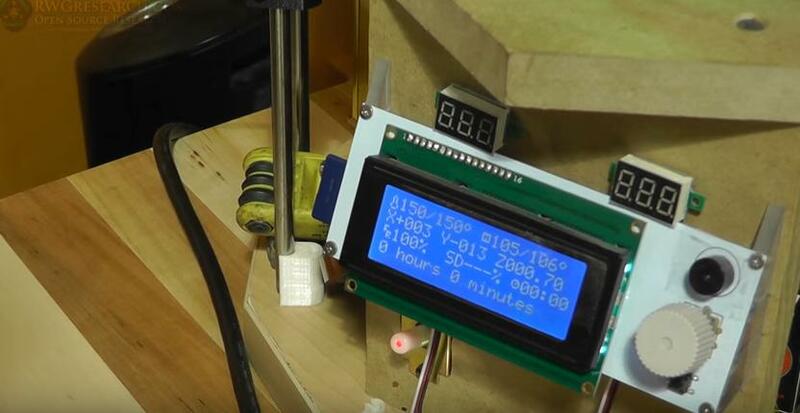 In this video the author shows you how to play music with your 3D printer. This all started by wanting to add a beep before a print started. After it was all warmed up, so i could make sure the filament was ready. However I ran across this site that Colin Edwards created to take old school ring tones and make them m300 commands that corresponds to the correct Gcode that the printer will read! Freaking sweet! Playing music before a print or after is kind of fun. Playing Music With Your 3D Printer by rwg42985 is licensed under a Creative Commons Licence.